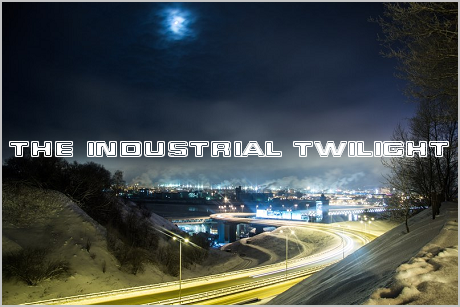 The music of Xe-None has been labeled "industrial metal", but for me it's hard to call it metal or industrial. Let's call it just dance metal or pop metal. "Pop" - in a good sense of this word. If only all the pop music was like this... ;) And it's not the generic and boring dark electro which you can hear on the majority of "industrial" parties. It's like Scooter meets The Kovenant! 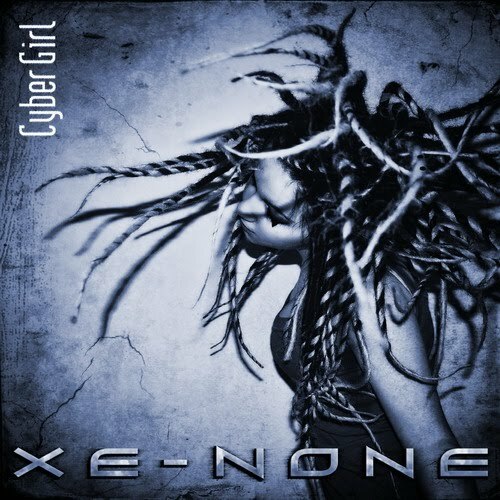 You may like their music or not, but it's really original - at least I know no other band like Xe-None. "Cyber Girl" is their most recent single, freely available for download from their site... ah, wait, the link is not working anymore for an unknown reason, so I decided to re-upload it on mediafire. Enjoy!